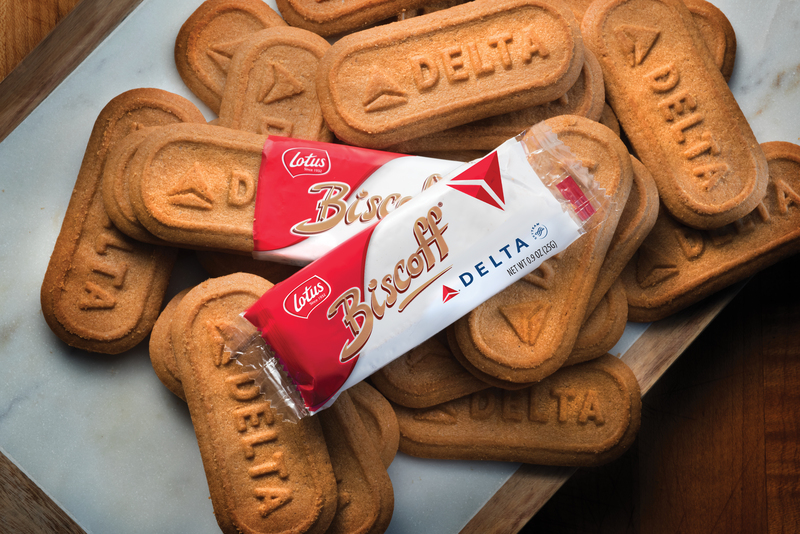 Delta’s complimentary snacks will be available on all flights over 250 miles. 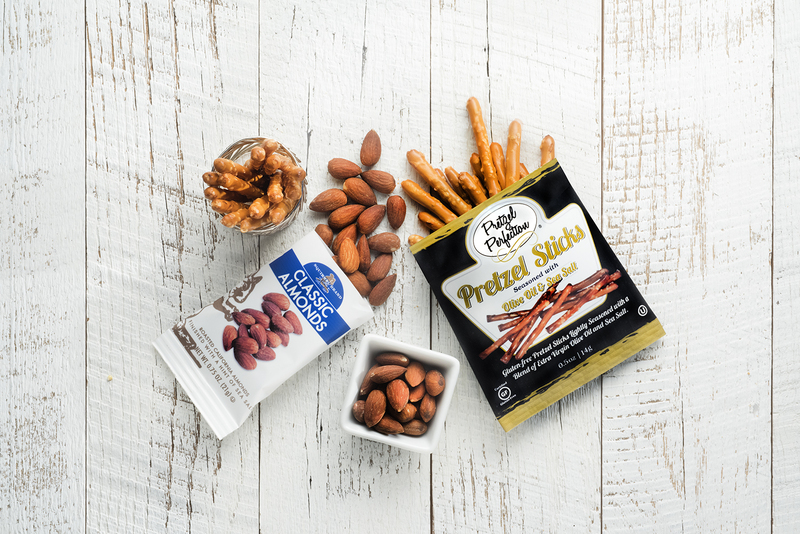 Customers on flights within North America – ranging from 251 to 599 miles – can choose between the signature Biscoff cookies or Pretzel Perfection pretzels. 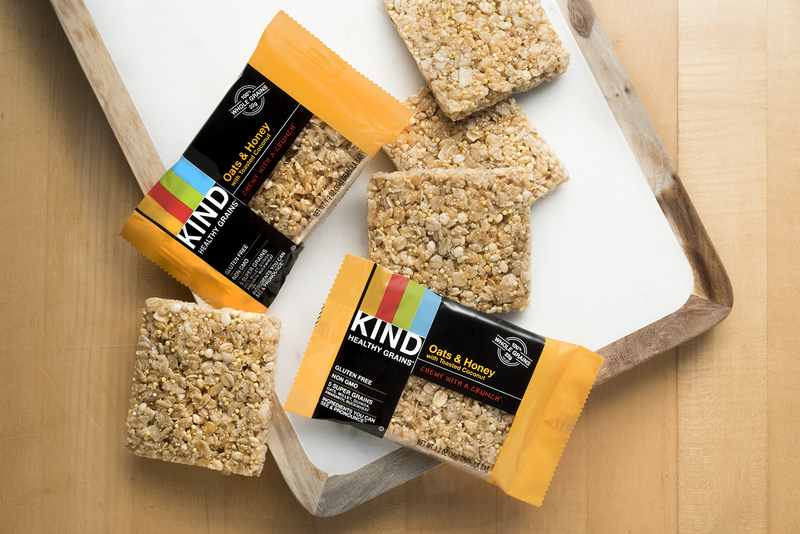 Additionally, customers on flights over 600 miles will have the option to choose between all four snack options.